Scope of Works Lead Consultant/Architect for client to produce Employers Requirement design drawings and specification. Novated Architect for successful contractor. Contract Design & Build (Appointed by client to prepare Employers Requirement design and then novated by successful contractor to complete design. 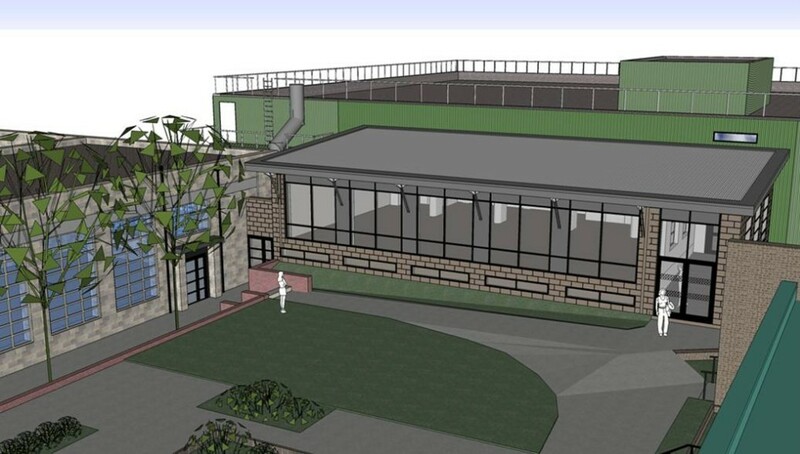 Provision of a modern contemporary extension to provide the latest in fitness suite and dance studio facilities. Worked closely with University User Group and specialist equipment suppliers to co-ordinate interface between building construction and equipment installation. 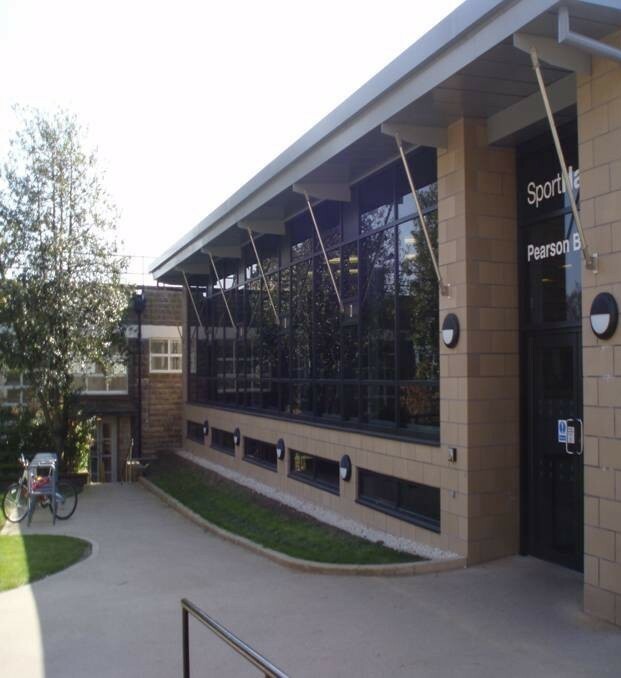 Refurbishment of existing gym and provision of new glazing to improve thermal efficiency and natural lighting/ventilation. 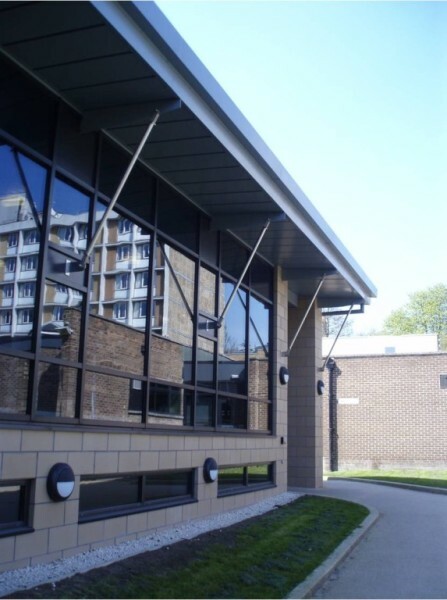 Refurbishment of existing accommodation to provide modern changing facilities and ancillary accommodation.